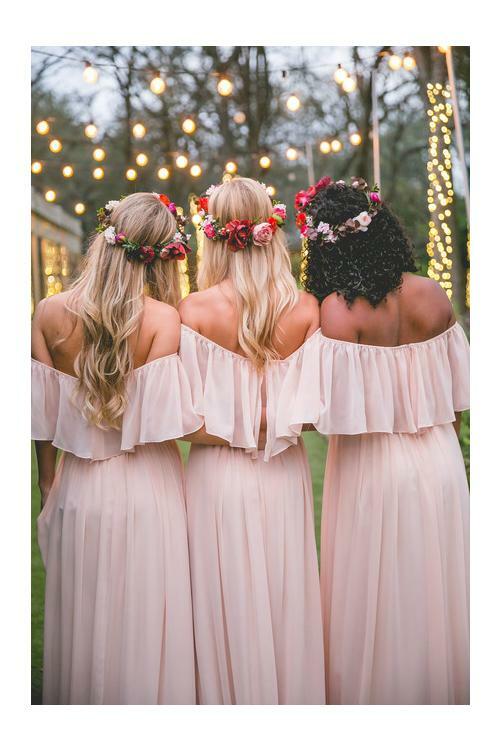 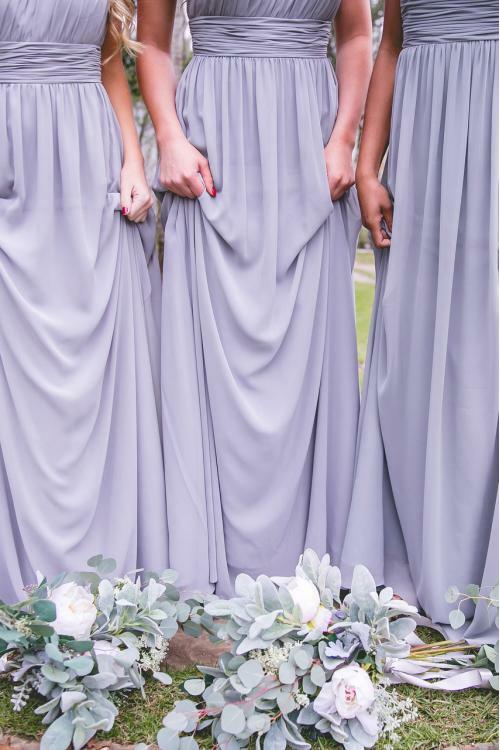 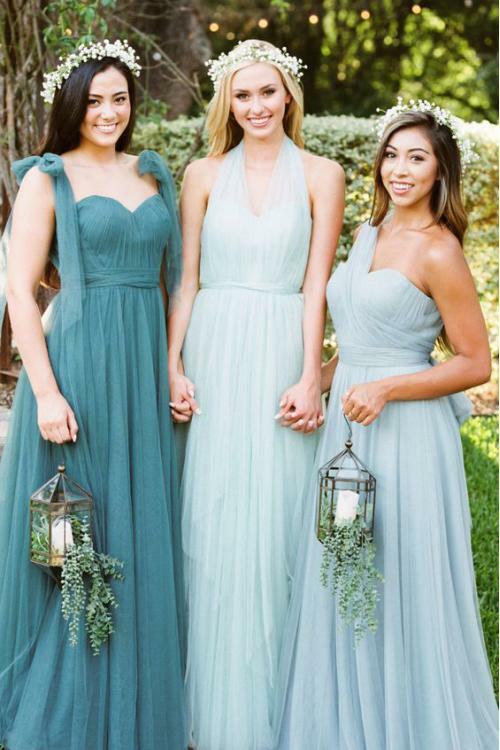 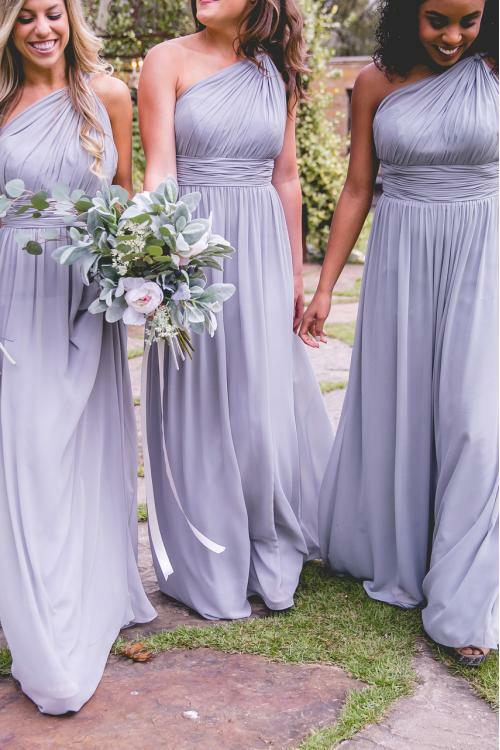 It is time to decide bridesmaid dresses for your fall wedding! 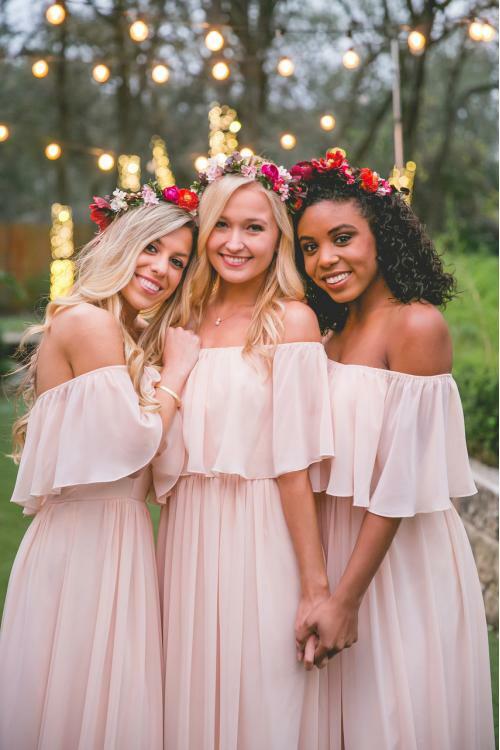 You want your best girls to stand out on the big day in best way? 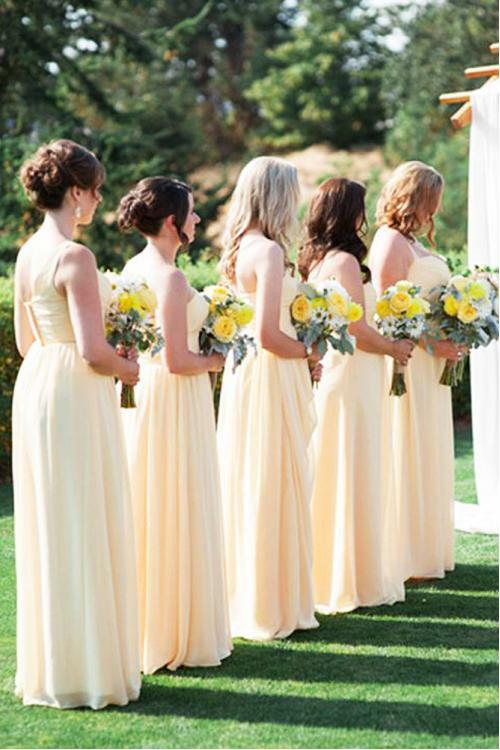 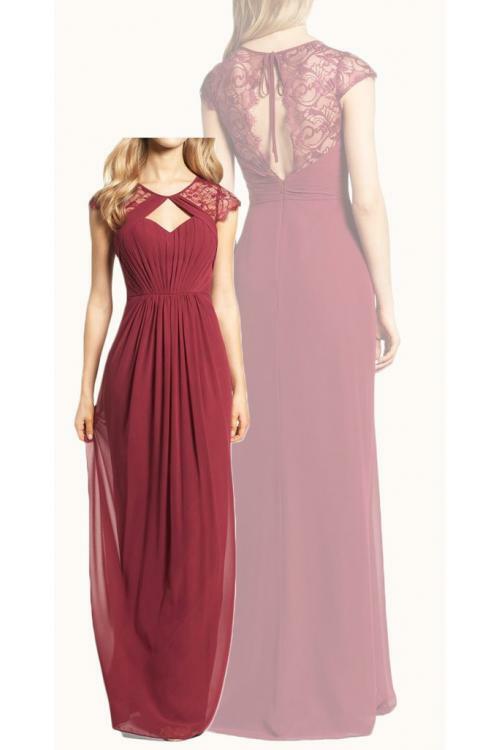 Then choose a great long bridesmaid dress style from here. 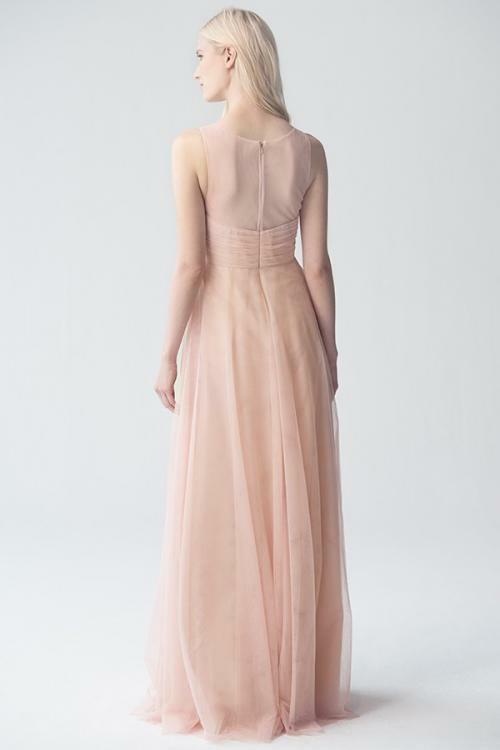 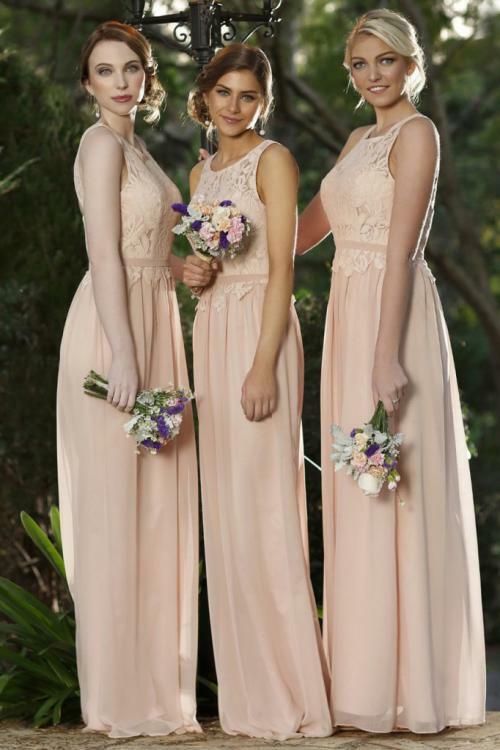 Shop strapless, A-line, shift, sheath and more long bridesmaid dresses.